What Happened: A welder was working in an area where electricity had been shut off. He tried to restart the power at an electrical box, but an arc blast threw him to the ground and caused burns on 25 percent of his body. 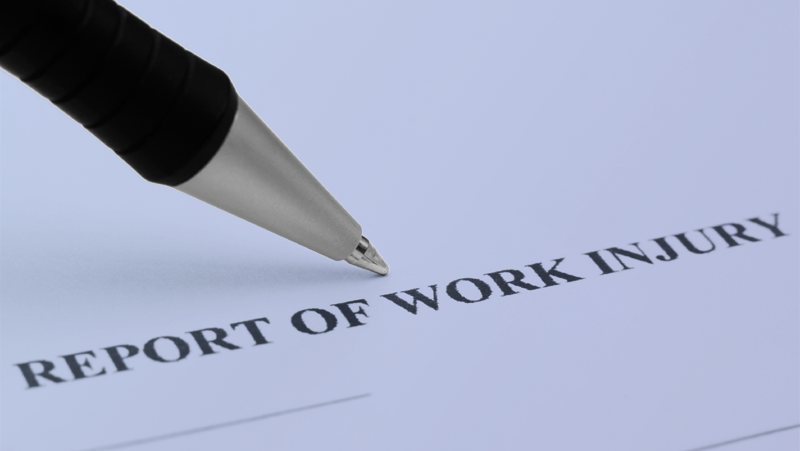 Although as a general rule, workers cannot file lawsuits against employers for injuries sustained on the job, but can only submit claims for Worker's Compensation, there is an exception to that rule when employers act with deliberate intent. The welder sued the company under that exception. What happened: In this slip, trips, and falls case, a County maintenance employee was on call for emergencies. On a day when the roads were icy, the County called him, while he was at home, to do a repair. After completing the job, he drove home and parked in his garage. While walking from his garage to his house, he slipped on ice on his driveway, fell and hurt himself. He filed a Workers Comp claim.